TWO WAY RENTALS – Radio Express Inc.
Radio Express, Inc. offers two-way radio rentals locally in Northern Virginia and the Washington DC area. We offer local delivery and can also ship your rental order nationwide. 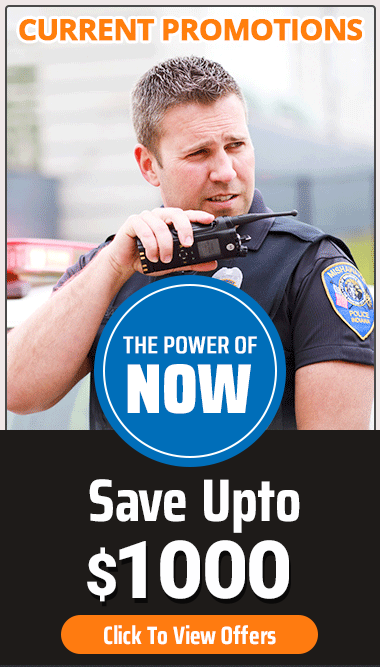 Please contact us for a quote on your next two-way radio rental.